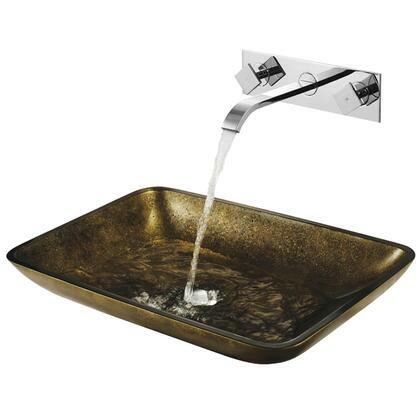 We just recently remodeled our bathroom and bought vessel sinks. 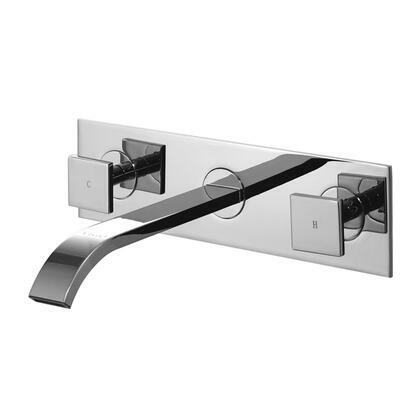 These faucets were easy to install and look absolutely beautiful in our bathroom. Highly recommend. Modern design and very well made. I would recommend this product to a friend. NICE QUALITY. LOOKS GREAT INSTALLED. WILL LOOK FOR ADDITIONAL VIGO PRODUCT FOR MY HOME. Just got this in the mail, cant wait to get it put in.